Do you want to create a blog? Here are the steps! WordPress is today the easiest and most friendly platform to start a WordPress blog. If you follow these simple instructions you are sure to have your own unique WordPress blog site. Set Up – Make sure you have a secure platform it may be in your interest to get a blogging site on WordPress.Org as it is the most friendly service provider out there. You need a domain name which will be your unique address and web hosting service provider. A domain name is your unique ID in the net and web hosting provider one that provides you services to be live on the internet, fortunately, both are very reasonably priced. Install WordPress- If you go to the Cpanel you will see various icons and features offered, don’t be overawed by them you will rarely have to use it go straight to Install WordPress. As you press Install WordPress you will be redirected to Bluehost install screen and you can get started by pressing next. All information you need to provide is your site name, username, and password. Select WordPress Theme- This is the next step to choose your word press Theme, there are a lot of customized Themes that just need to be updated or you can even choose a custom Theme and build your unique site Theme. 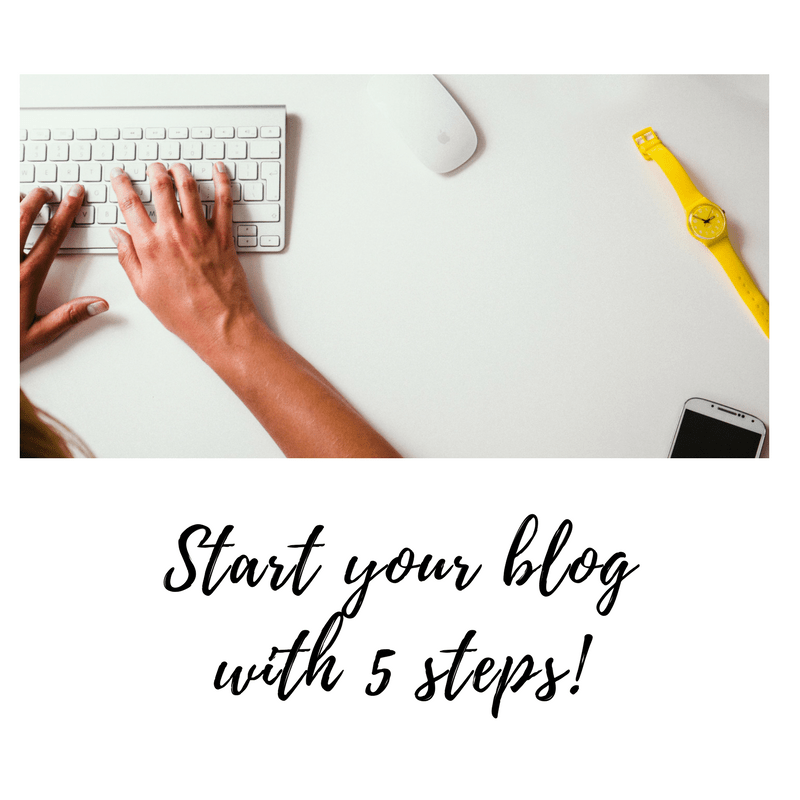 Write your First Blog- Go to Post select Add New and the site is self- explanatory to start writing your blog with a specific place for putting your heading and you can add your tags and other SEO metrics so that you are set to have your first public blog. Plugins and Customization- The next step is to add your Plug-Ins which could be for various specific tasks and you can customize your page according to your specifications. They are a host of plugins available from SEO plugins to other metrics and you can customize your page or site according to how you would like to use it.